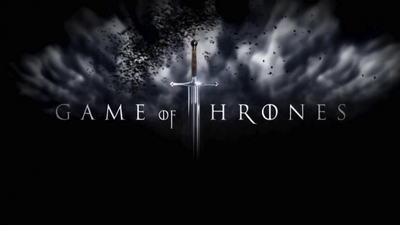 Game of Thrones returns to Foxtel in Australia on April 7 and will air just 2 hours after it does in the USA. Will you be watching? What are you most looking forward to? I'm on and off about this one. I really enjoy the feel of the show, unfortunately I'm just not a big fan of the storyline. Like the books, I find the story slow-moving and with one-dimensional characters, with a few clear exceptions like Tyrion, Little Finger and Arya. I'm going to watch the first few episodes and I think that will dictate whether or not I continue to watch this season.